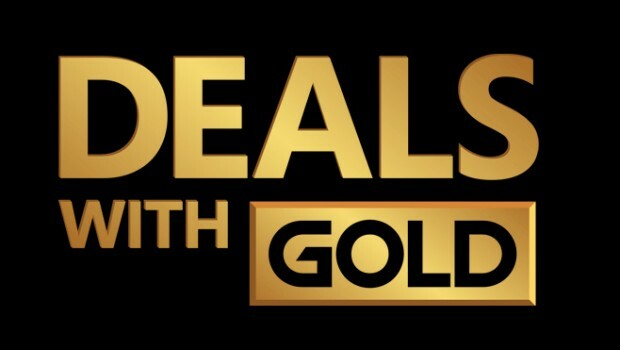 Another Tuesday is upon us, and yet more deals are now live for both the Xbox One and Xbox 360 (not listed these just yet, but will be added to the post later today) thanks to the Deals With Gold promotion. Are those deals any good? You can be the judge of that. Find all the links for these games and more by clicking here (when Microsoft decide to actually update the website at some point today).